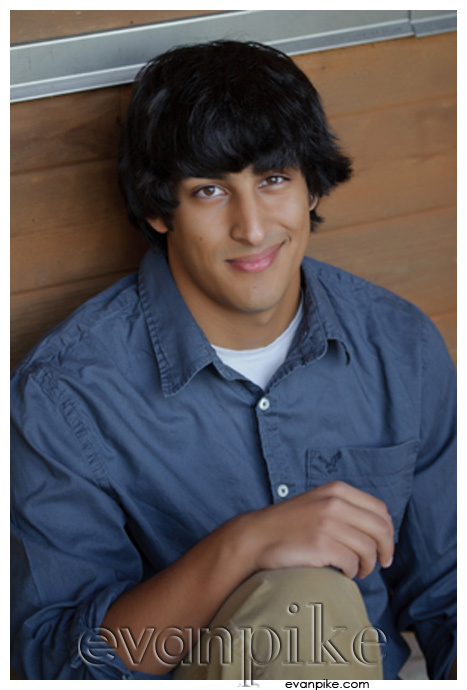 Gaurav is also another young adult I’ve come to know for a few years and also always very polite when I see him. 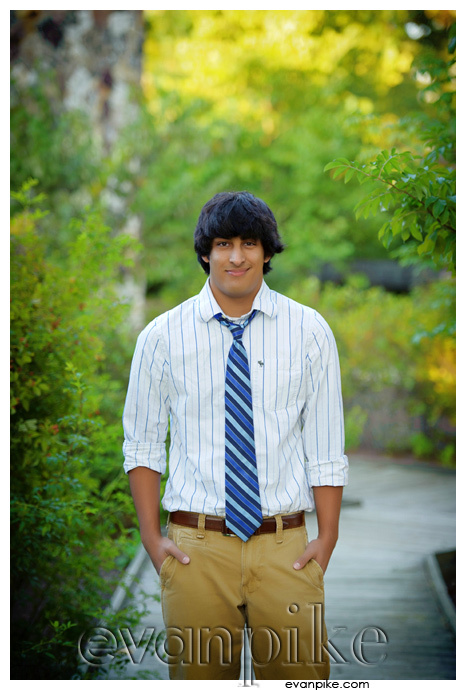 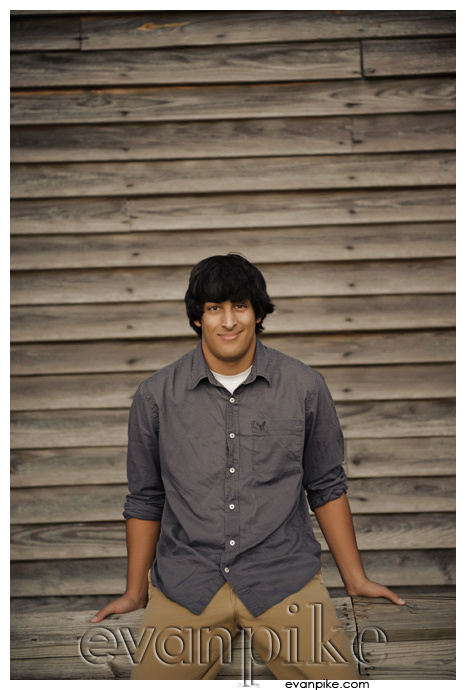 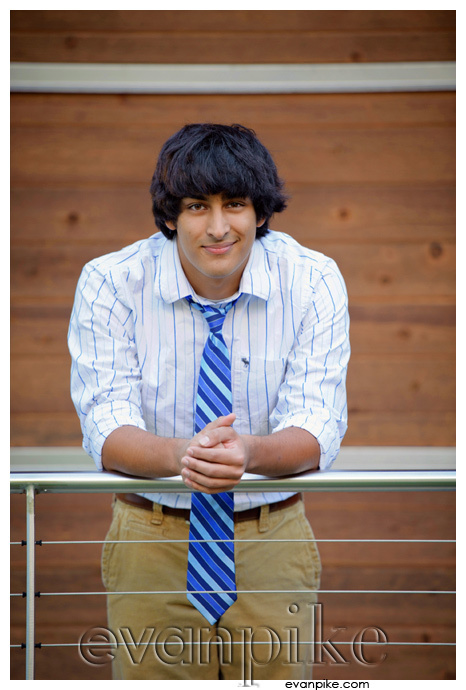 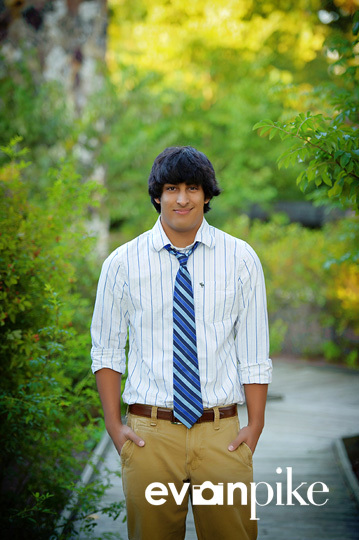 I was happy to be his senior portrait photographer! 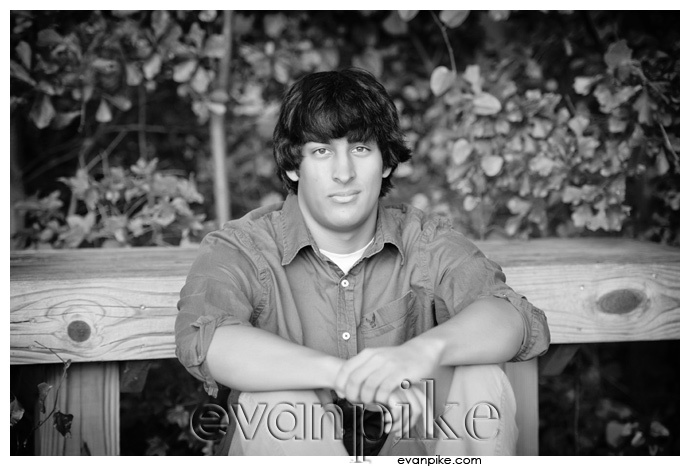 Not only did we get some great senior portraits, but he also gave me fantasy football advice which I desperately needed!